Dave Ramsey is an amazing speaker on finances. Whether you are in debt or not I suggest listening to this audio. He gives practical advise to helping you live financially free! 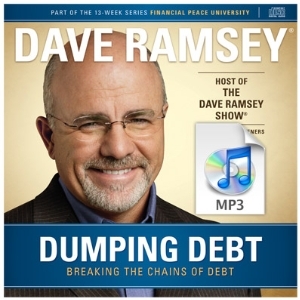 Download this “Dumping Debt” audio now!